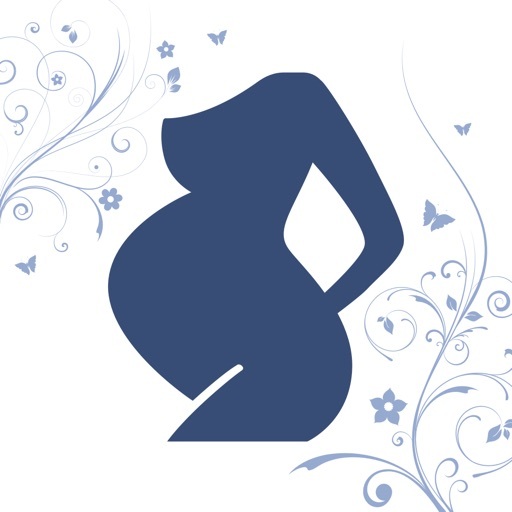 Join thousands of women already benefiting from a positive birth experience with iHypnobirth. Designed to create a deeply relaxed state of mind and empowered labour and birth. Created by women for women, iHypnobirth, will help you feel positive about birthing your baby. 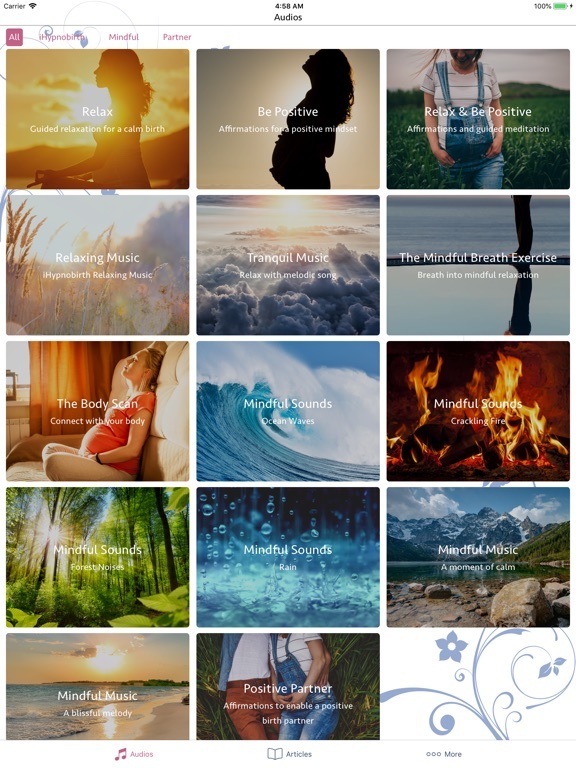 iHypnobirth contains tailored meditations for self-hypnosis and positive birth affirmations each created specifically for labour and birth. iHypnobirth was created by Psychologist & hypnatal practitioner Dr Alex McKay and NLP trained Charlotte Maslen. 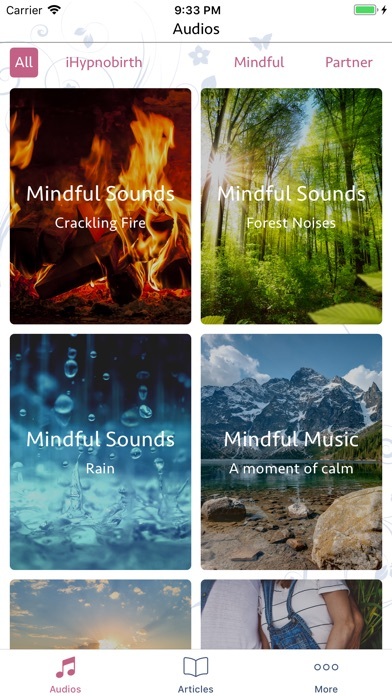 With six children between them they have first-hand experience of the power that self-hypnosis and positive affirmations have on pregnancy and birth. 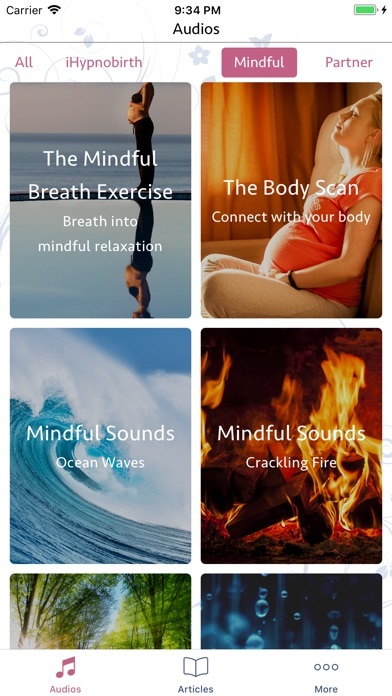 They believe that women deserve positive, empowered birth experiences and have created this app to equip them with the skills to achieve this. The effectiveness of hypnosis and relaxation on positive birth outcomes (shorter labour, lower rates of medical intervention, less medication use) is well documented in a number of research studies. 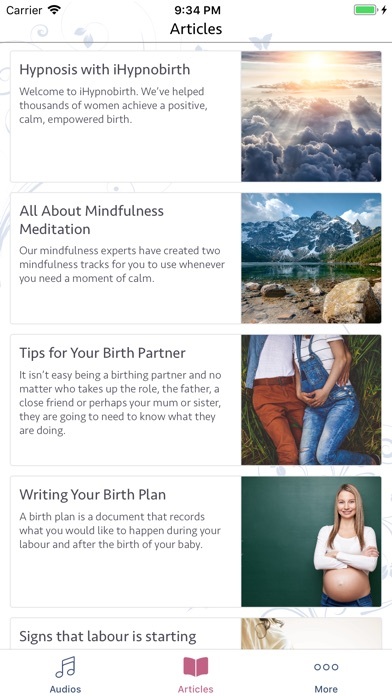 iHypnobirth teaches you that birth does not have to be full of fear, instead it will equip you with tools that can create a positive birthing experience, helping you to prepare both physically and emotionally. 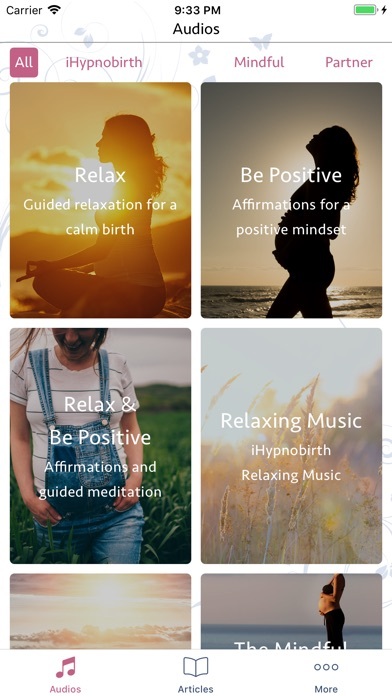 By listening to the relaxation and positive affirmations regularly during pregnancy, this app will enable you to practice deep relaxation, effective breathing and positive visualisations to help you to have a calm, controlled, and empowered birth experience. If you learn to condition your body now it will be much easier to slip into a relaxed state during your labour and birth - and even after your baby is born these techniques will serve you well.